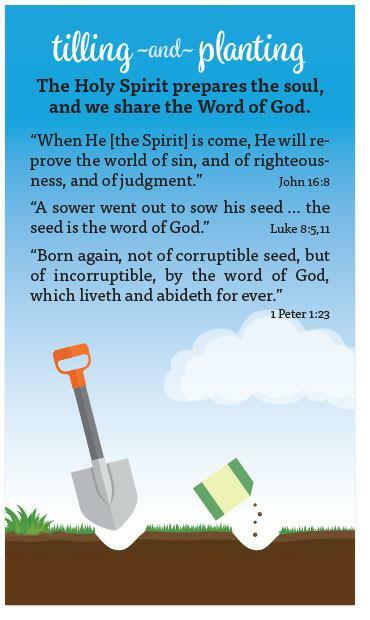 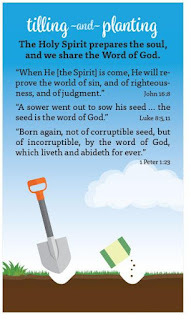 Keep up to 80 tracts crisp and clean with this handy tract wallet! 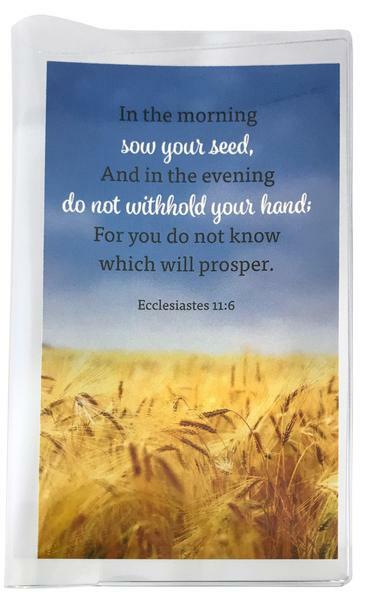 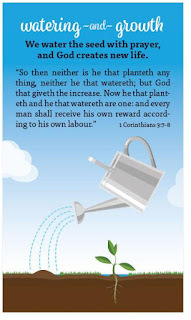 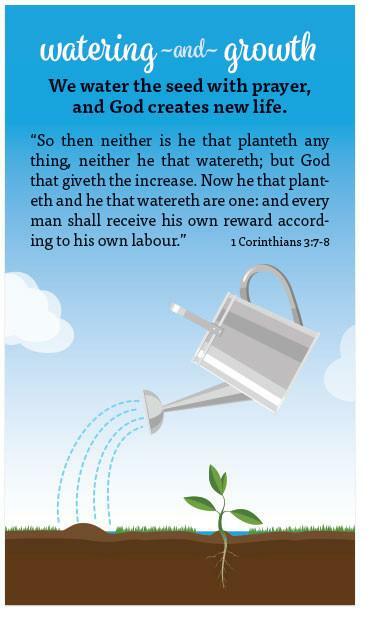 Comes with colorful inserts complete with encouraging Scripture verses about sowing the seed. 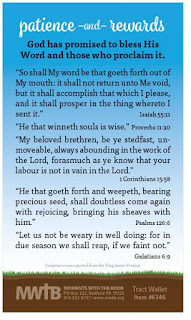 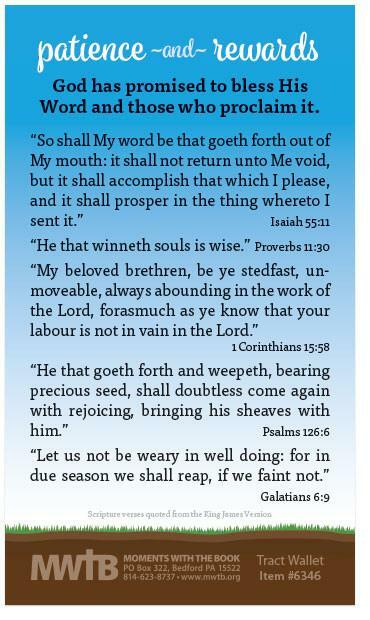 Inserts available in both KJV and NKJV versions. This wallet was custom-designed for Moments With The Book, and is perfect for storing and organizing Gospel Tracts, Motion Tracts, Mini Tracts and Choice Poems. 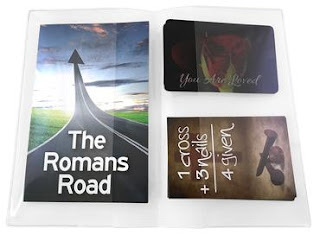 Will also store tracts from other publishers including Bible Truth Publishers and Good News Publishers.